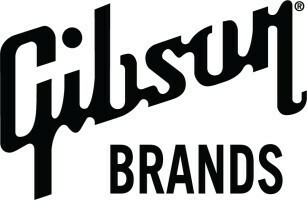 LAS VEGAS – January 6, 2016 <<Consumer Electronics Show>> – In partnership with Gibson Brands, Onkyo of Japan today unveiled the exciting Onkyo W800BT, one of the world’s first True Wireless in-ear headphones. With absolutely no cables, the left and right earpieces work independently and connect wirelessly to a user’s smart device and each other. 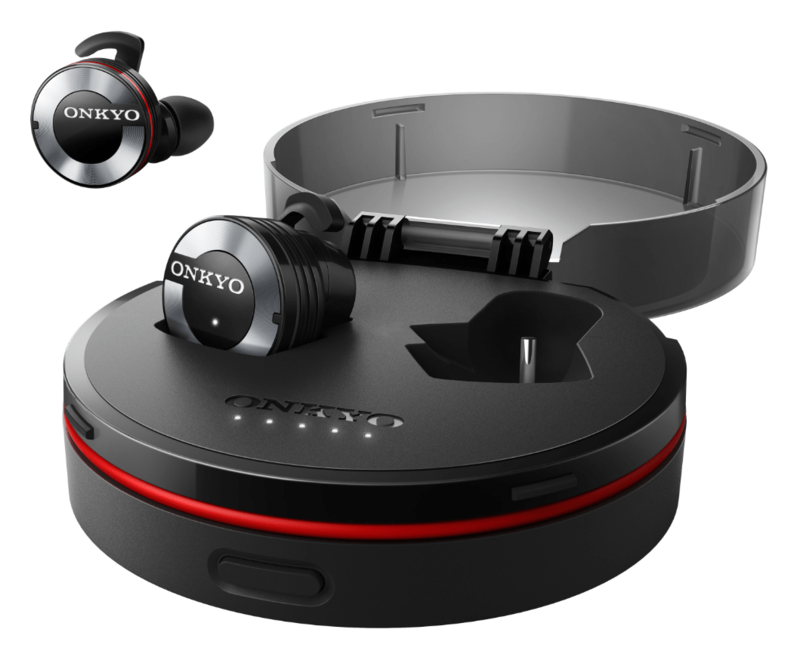 The Onkyo W800BT in-ear wireless headphones will be available in North America for $299.99 from March 2016.